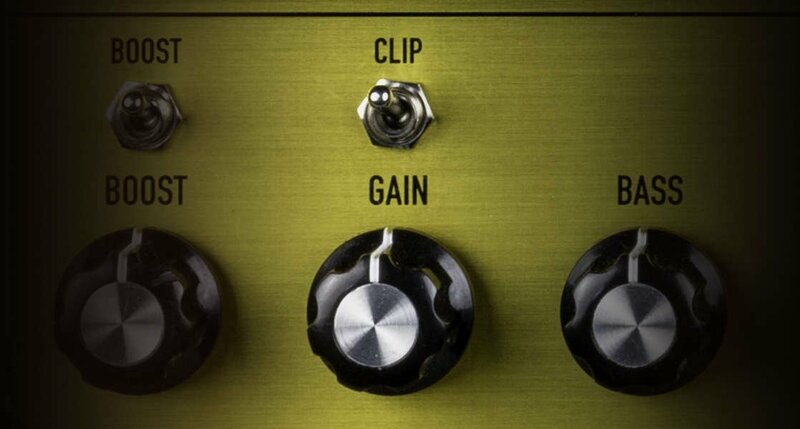 All valve tone and features on the move! 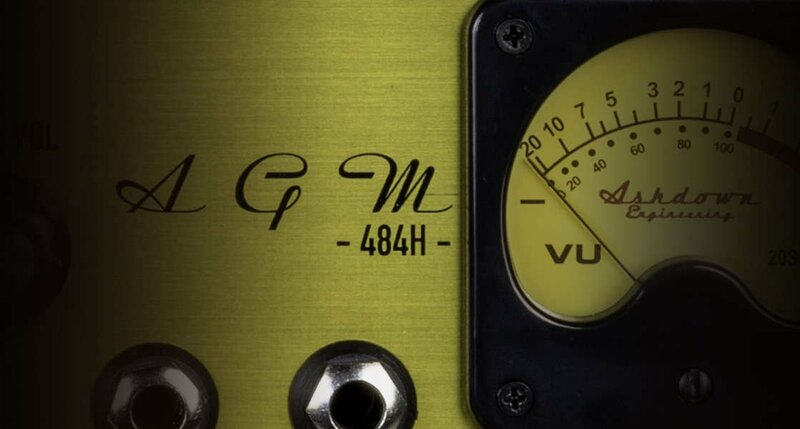 The AGM-484-H is a 30 watt All Valve super compact guitar amplifier head. 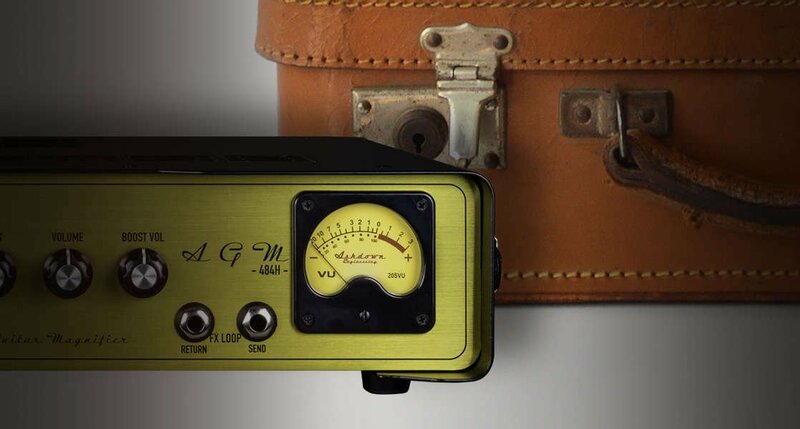 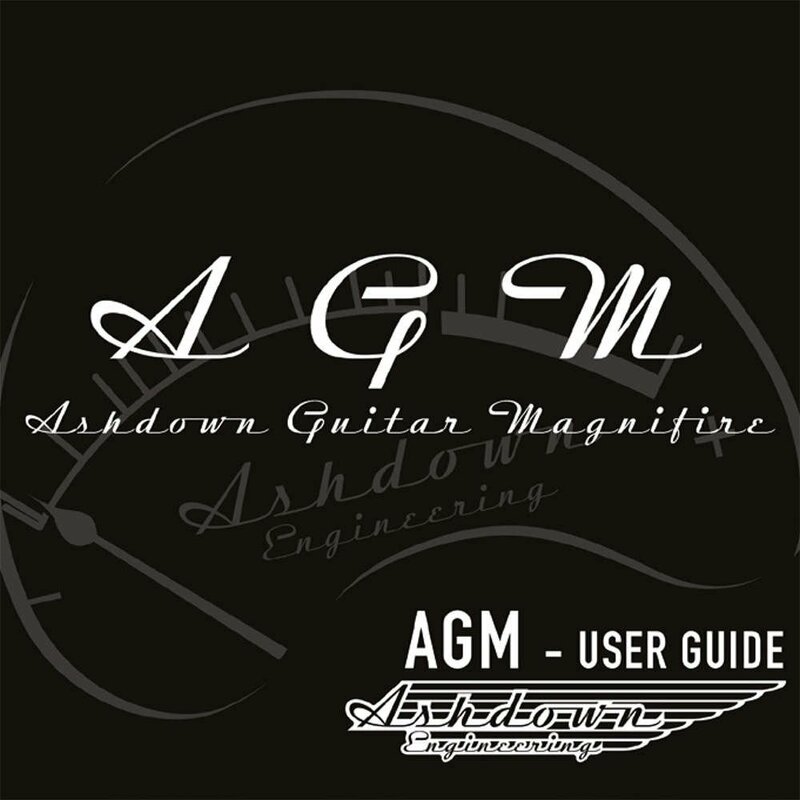 Designed to be as compact and portable as possible the AGM-484H head bends the established rules of guitar amplification and delivers 30 watts of pure valve guitar tones via 4 x EL84's wherever and whenever required. 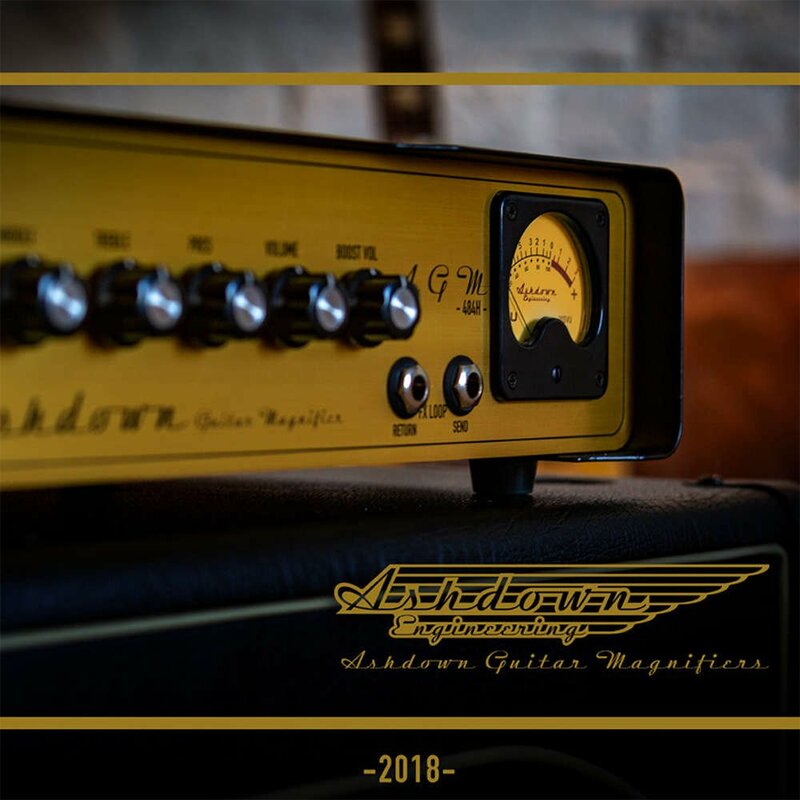 Hand crafted using the finest components available in the UK Custom Shop the AGM-484H will provide a lifetime of rich and pure valve guitar tones that can easily taken wherever required.